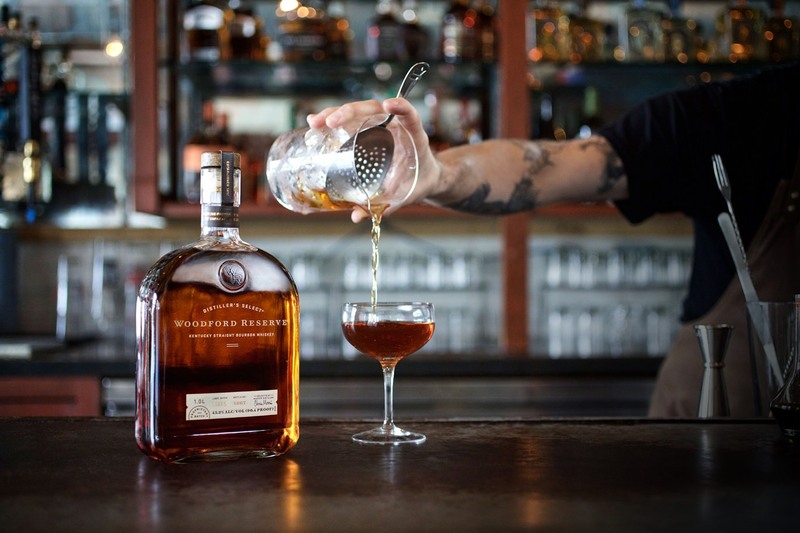 So You've Got a Bottle of Whiskey ... - Best Whiskey Cocktails | Valet. The whiskey landscape is a vast and constantly expanding universe. The best distillers experiment with new and exciting options as well continue crafting the old school bottles that put them on the map. The same could be said for how we enjoy this fine spirit. 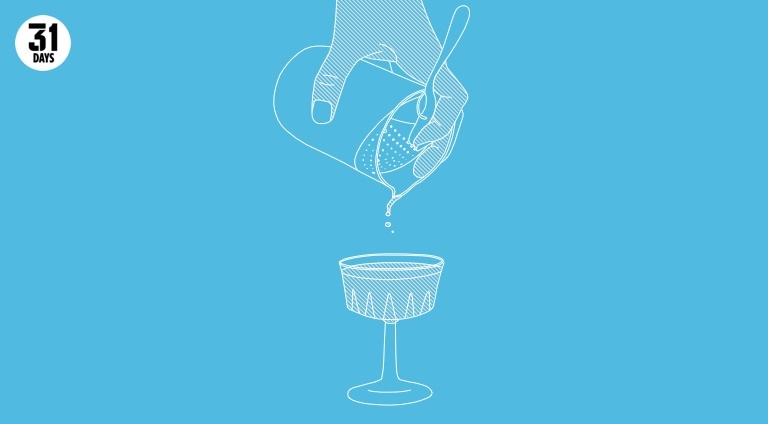 You can sip it by itself—neat or on the rocks—but there is also a growing list of cocktails worth mixing up. 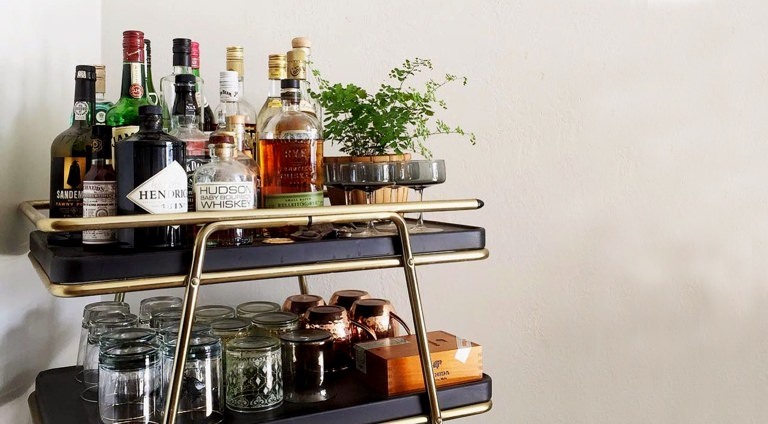 Chances are, you've already got a bottle of the brown stuff on your bar cart. Maybe you dip into it regularly or maybe it's just been sitting there like a trophy. So what makes it so essential? "It's an aged spirit, so that's kind of already rare and interesting," says Aaron Goldfarb, author of the new book, Hacking Whiskey. 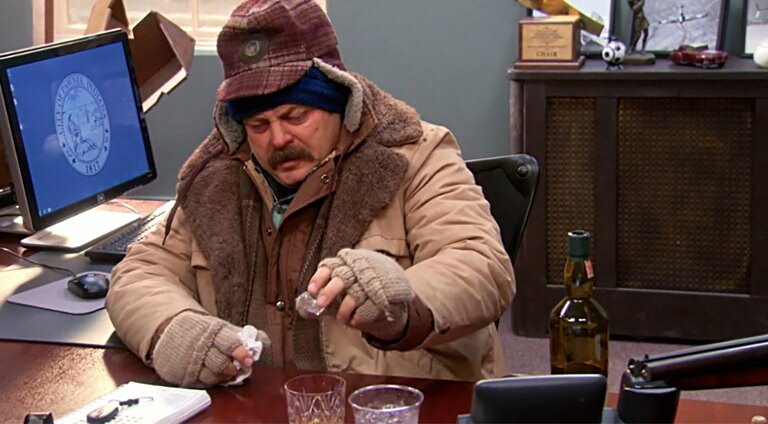 "But it's not all that hard to understand whiskey—so there's the pairing of perceived complexity and actually being a subject that's pretty easy to get into." 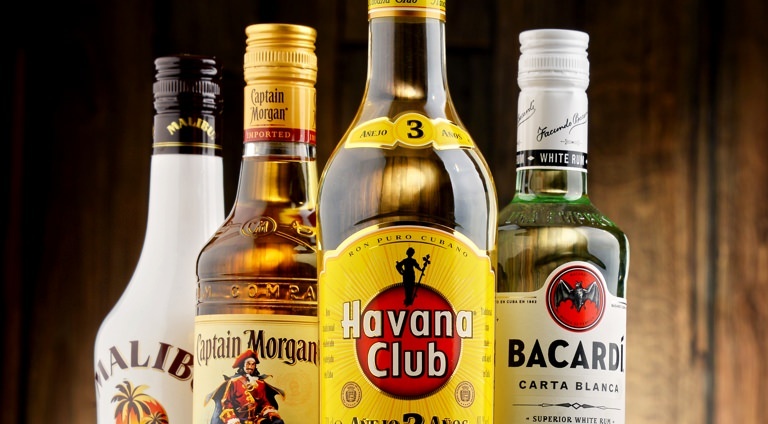 The drinks below showcase the vast range of whiskey, be it bourbon, rye, Irish whiskey or Scotch. Some have been enjoyed by enthusiasts for decades, while others are fresh takes on classic cocktails. 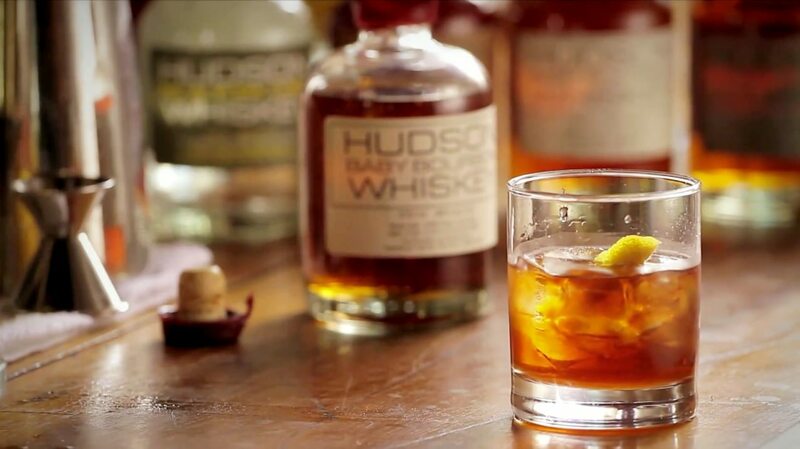 This is a riff on a classic Old Fashioned, that comes together in less than a minute with minimal effort. 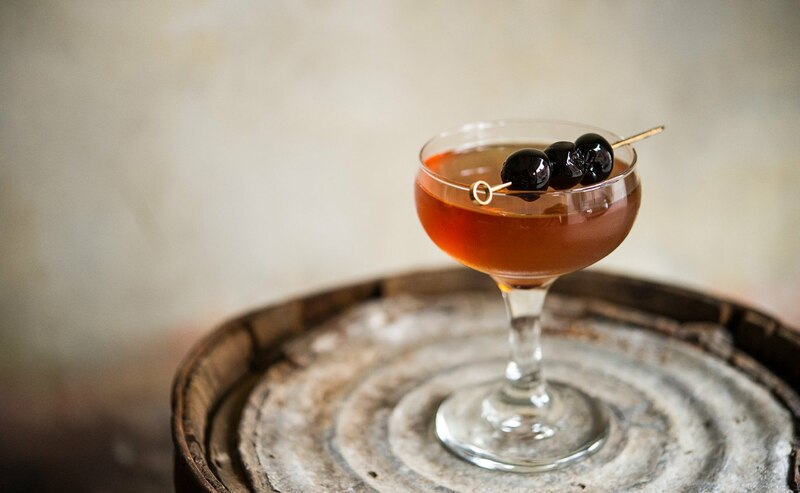 To make our version, we've been using Mixed Made's "Trees Knees" chili-pepper-infused maple syrup, which adds a subtle sweet heat to the finished cocktail. Consider this the cold weather version of the negroni. 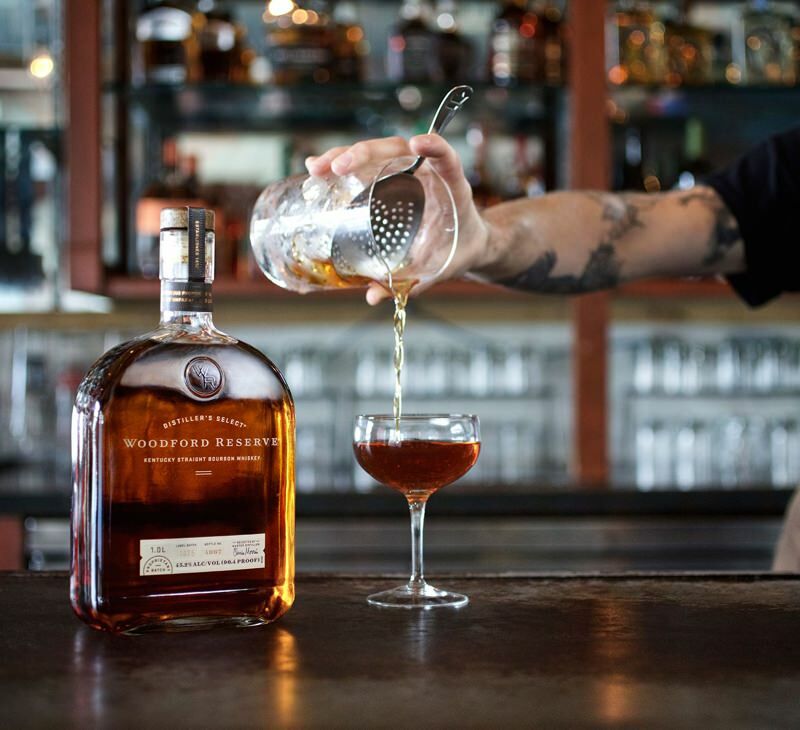 It basically swaps out the gin for a heavy pour of a nice bourbon (like Maker's Mark or Hudson Bay Bourbon). 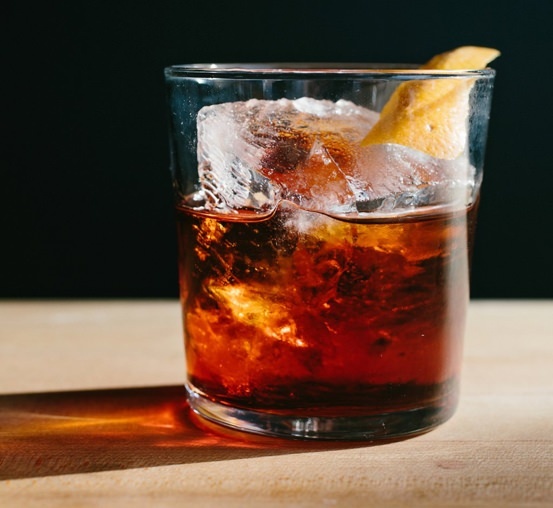 It's a sturdy drink, dating back to the late 1920s, that still has a negroni's signature refreshing bite. A truly classic cocktail every man should master and enjoy. For a proper Manhattan, you need rye whiskey. The harmony between the sharp, musky whiskey with the Angostura bitters and sweet vermouth rivals even that of such iconic duos as gin and tonic water. There's something about whiskey and apples that just go together. 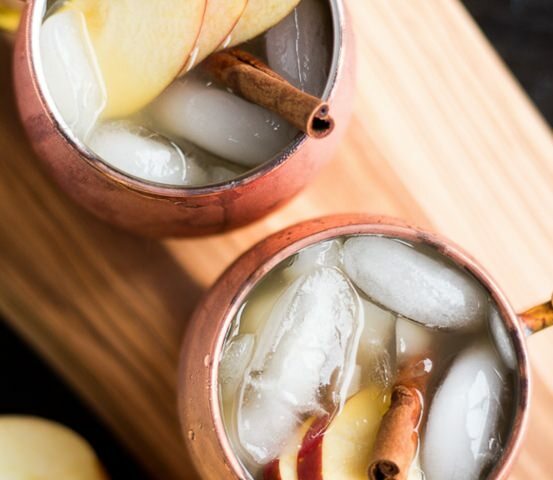 This variation on the classic Moscow Mule swaps the vodka for Irish whiskey and the lime juice for apple cider. The ginger beer adds just the right amount of spice as well, with an effervescent kick. Spicy and deliciously smoky, think of this as a chilled version of a toddy. 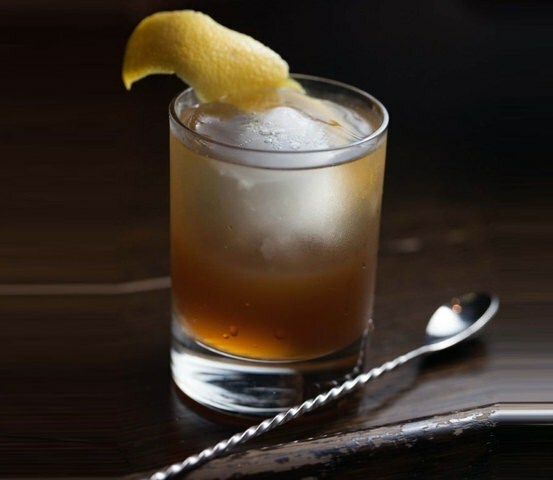 The heady concoction of scotch, honey-ginger syrup and fresh lemon juice is something of a cure-all—hence the name—was created by New York bartender Sam Ross in 2005. During prohibition, an exemption was made for whiskey prescribed by a doctor and sold through a pharmacy. During this time, the Walgreens pharmacy chain grew from 20 retail stores to almost 400.